You may think that the lowest possible rate makes the best mortgage deal but mortgage restrictions can easily outweigh small percentage point differences. Mortgage penalties or refinancing limitations can cost you thousands. A slightly higher rate with more flexibility may be the right choice for you. 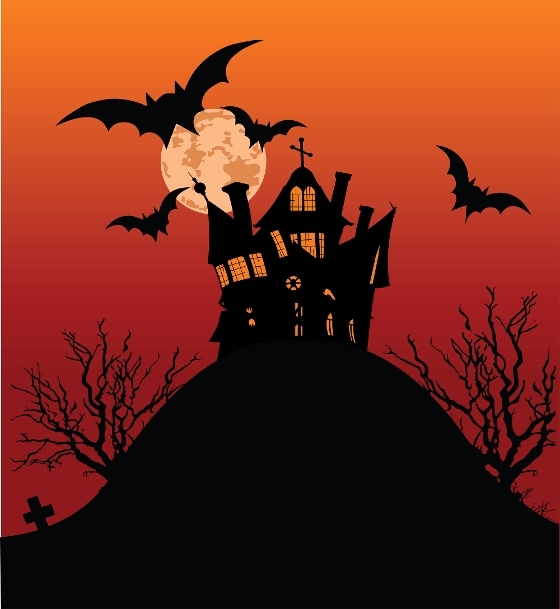 Let me put you in touch with a mortgage specialist today so you don't get spooked by nasty restrictions in the future.